Chicago Mayor Rahm Emanuel has announced a new pilot program to encourage affordable housing in the city’s rapidly gentrifying neighborhoods. The program would focus on areas on the Near North and Near West sides, and along Milwaukee Avenue corridor. 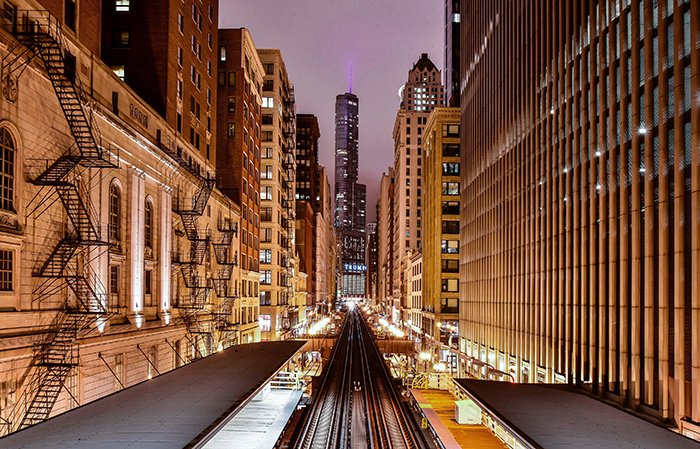 Since the dismantling of much of the city’s public housing throughout the 1990’s and 2000’s, Chicago has heavily relied upon private development to fulfill affordable housing needs. To guide this the city passed the Affordable Requirements Ordinance (ARO), which sets rules for new developments over 10 units or that receive zoning changes. The current iteration of the ordinance requires that 10 percent of units in qualifying developments must be affordable, or the developer can pay in-lieu fees up to $225,000. 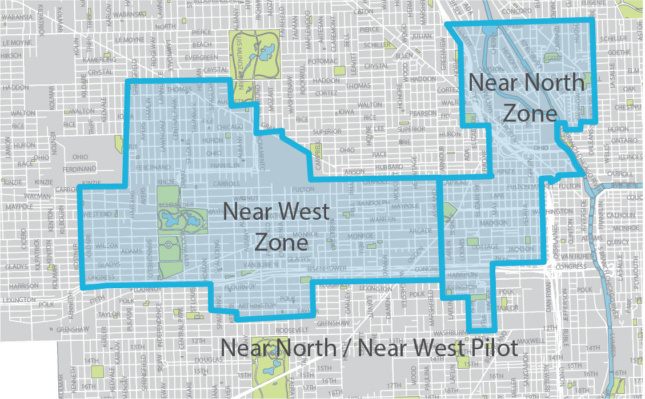 The new pilot program would target particular neighborhoods which have shown signs of rapid gentrification. These include 9 miles along Milwaukee Avenue, incorporating parts of Logan Square, Avendale, West Town, and areas along the Green Line. The goal is to create 1,000 new affordable units over the next three years. To do this, the program proposes to raise the required affordable unit obligation from 10 percent to 15 or 20 percent depending on location. The in-lieu fee option would also be eliminated, forcing developers to build affordable units instead of paying to get out of the obligation. Lastly, the pool of eligible tenants would be expanded by increasing the threshold to 80 percent Area Median Income (AMI), 20 percent above the current threshold. If passed by the city council, the program will affect some of the fastest developing areas in the city. Both the Near North and Near West Sides have seen rapid growth, particularly around transit nodes. Thanks to a 2015 Transit-Oriented Development Ordinance, developers have been able to build large residential blocks with few or no parking spaces near major transit lines. The result has been a building boom, which many argue has exacerbated the gentrification in neighborhoods across the city.